Derby have faced some tough foes in a seven-match winless run and can capitalise on mixing in more conducive company when hosting Sunderland. The Rams are now looking at a place in the Championship play-offs, rather than automatic promotion, but they were only beaten twice in those fixtures. 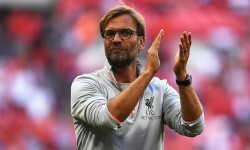 This is a golden opportunity to get back on track against the rock-bottom Black Cats and we’re snapping up 11/10 for a home win to nil in our Derby vs Sunderland betting predictions. Derby went into the international break on the back of two solid away draws, sharing the spoils against QPR and local rivals Nottingham Forest. Snow forced County to postpone a home game versus Cardiff and that could be to their advantage if able to secure a confidence-boosting success here. 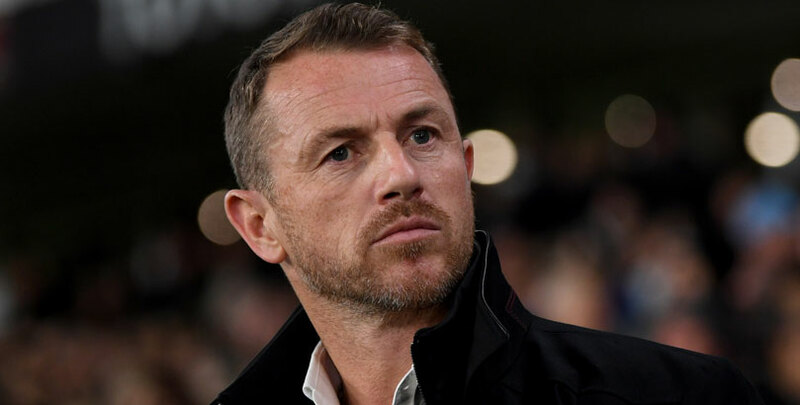 A 19-day break should allow Gary Rowett to clear up some of the Rams’ injury problems. 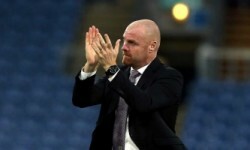 The manager has backed his players for putting in plenty of effort during several games where they were the better team, but just couldn’t find a winning goal. Now is the time to repay that faith and 5/4 for County to oblige by more than one goal stands out to us from the Derby vs Sunderland odds. Sunderland are without a win in 10 Championship matches, suffering seven defeats in that time, including three straight losses prior to the international break. The Black Cats were particularly poor in a 3-0 home loss to Aston Villa and a 2-0 defeat against Preston at the Stadium of Light. Defender Jake Clarke-Salter is suspended after being sent off in that game, while goalkeeper Jason Steele saw red in a previous 1-0 loss at QPR. Sunderland look to be facing back-to-back relegations unless their form drastically improves in the very near future. We’re finishing off our Derby vs Sunderland betting tips by taking 21/4 for a 2-0 home win.